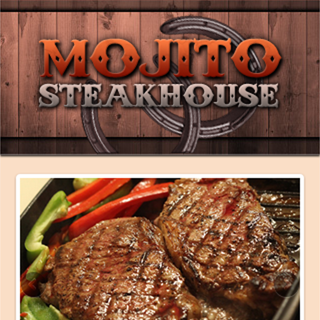 Introducing our new restaurant mobile website design that we custom-made just for Mojito Steakhouse! 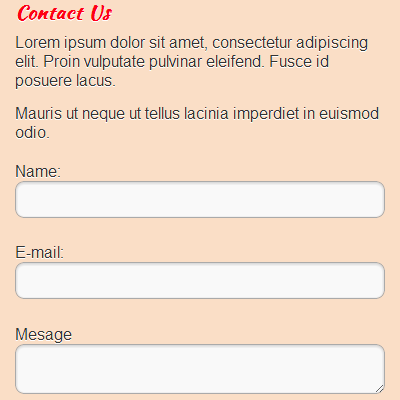 The website uses jQuery Mobile for unified UI styles and even animations between pages! 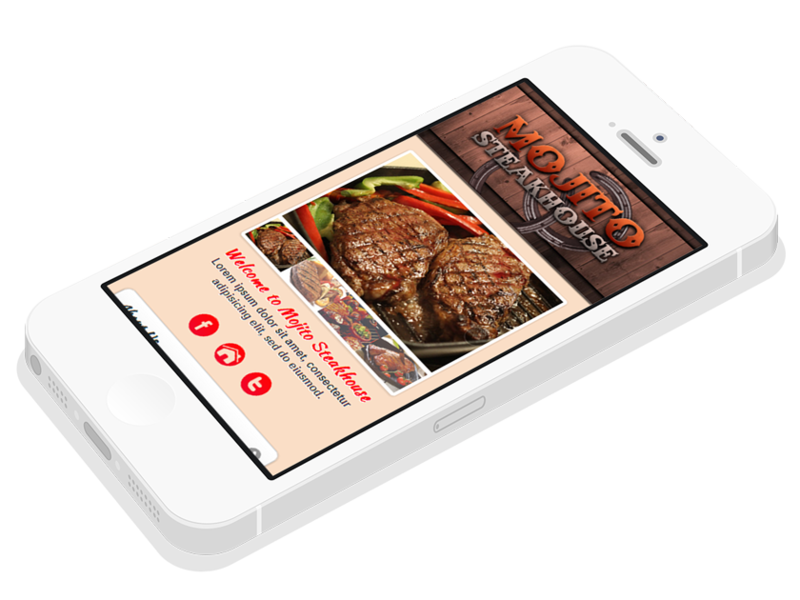 Want your very own custom mobile website? We'll be glad to be of service! Be one of our satisfied clients! We take very good care of our clients! We provide on-going support for all the projects we have! See how many projects we have done so far. 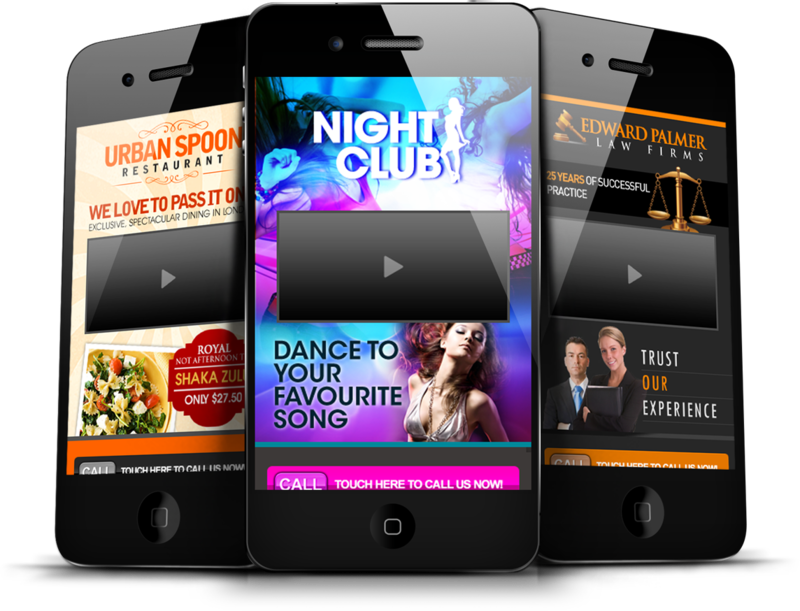 Nothing will make your site stand out than a custom-made MOBILE website. It's our job to make your website achieve that personality and professionalism that your business needs to stand out! What we do in terms of graphics, aesthetics, and user experience is our core quality. We wouldn't dare to call it magic otherwise! Every project we accept gets everything our design talent has to offer. Not only do we provide you with awesome user experience, we also deliver on time. Tight deadlines do not faze us as we do our job of making your new mobile website stand out from your competition! 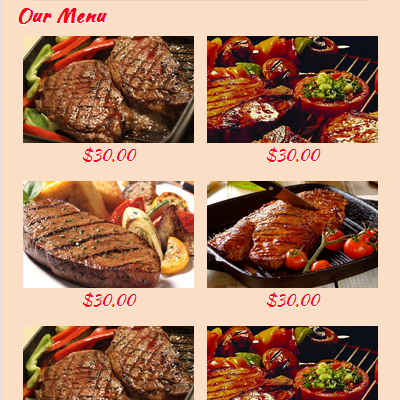 Our restaurant mobile website design has an alluring appeal. We provided a video and some promo info to definitely catch attention! A previous design we made that will match well with night clubs. Easily maintainable, and also features an awesome video and promotions! This design for a beauty salon also sends visitors to the business' Facebook fan page. More fans in Facebook means a wider reach! People viewing jewelry stores in their mobile phone might want to buy immediately. This design shows prominent discounts to attract buyers! Just provide us with all the details that you require and we will get started on your dream project in a matter of hours!